Dek, Black/Fuchsia Synth, Nubuck/Mesh, Lace Up Trainer. FREE Delivery! Dek, Black/Silver PU/Textile,Gym Sport Aerobic Trainer. FREE Delivery! 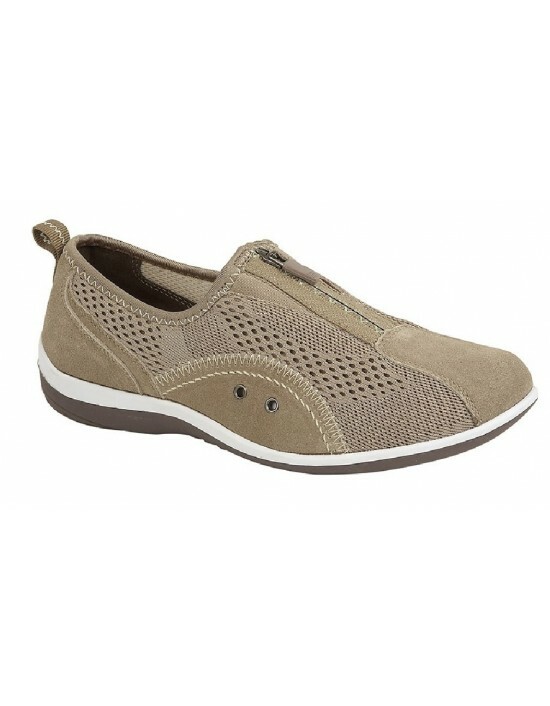 Relax in these Boulevard Leisure Casual Trainer Shoes. A choice of colours Teal, Navy Blue, Taupe, Red and Grey. FREE Delivery! Dek, Black/Fuchsia Textile/PU, Glitter Diamante Trainers. FREE Delivery! 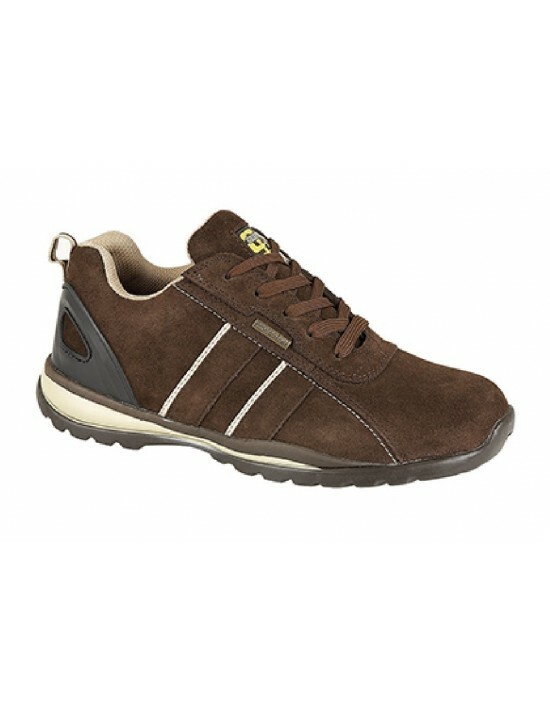 These Black Leather Boulevard Shoes are both comfy and stylish with extra wide fitting for extra comfort for both work and leisure. FREE Delivery! 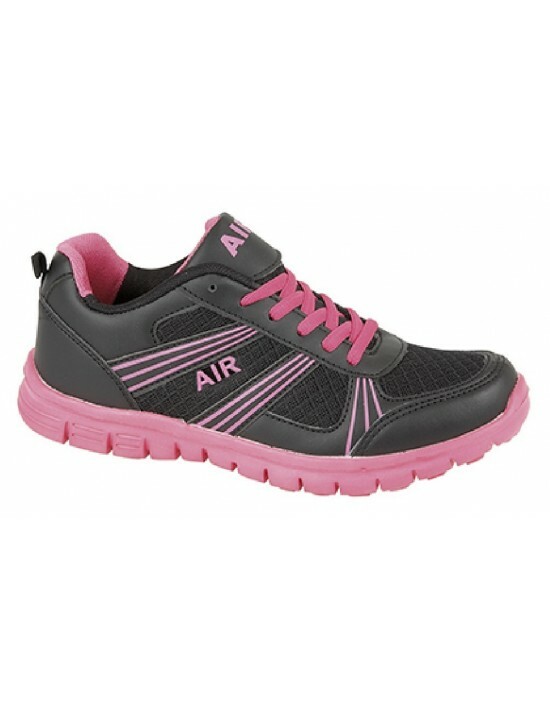 Dek, Black/Fuchsia PU/Textile,Sports Casual Trainers. FREE Delivery! 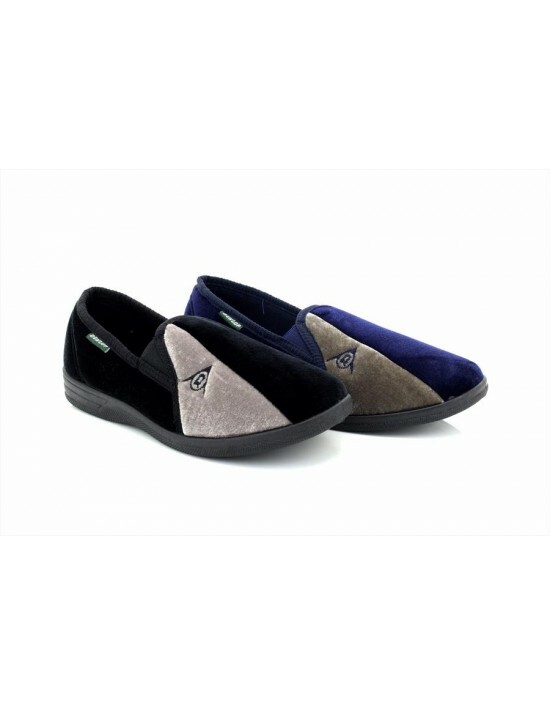 Dunlop, Black&Navy Grey Velour, Indoor Full Slippers. FREE Delivery! Grafters, Black Hi-Shine Leather,4 Blind Eyelet Shiny, Shoes.FREE Delivery!